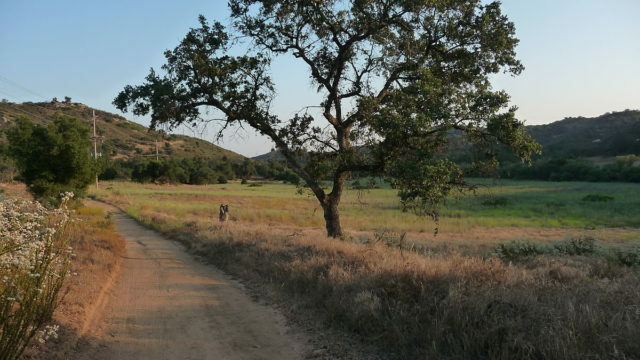 San Diego County’s Board of Supervisors unanimously approved a project Wednesday that calls for construction of 332 homes, public and private park space, private recreational areas, a drive-through restaurant, 34,000 square feet of retail space, open space and trails in rural Valley Center. The Park Circle Project by Touchstone Communities — which was previously recommended for approval by both the San Diego County Planning Commission and the Valley Center Community Planning Group — is slated to feature a range of housing types on a roughly 74-acre site. County Board of Supervisors Chairwoman Dianne Jacob maintains that Park Circle has community support and fits within the county’s General Plan. Park Circle developers say they expect the new home prices to range between the $400,000 and $600,000 in the mixed-use, master-planned community. Located in North County, the unicorporated area of Valley Center is just over 98 square miles. 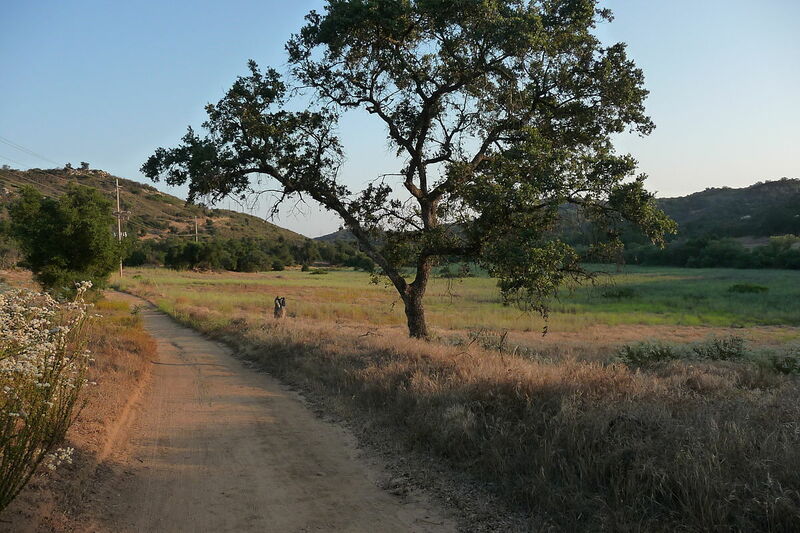 It is home to Hellhole Canyon Preserve, a 1,907 acre nature reserve.